For the first time, manufacturers will be obliged to make appliances more easily repairable and longer-lasting as a result following a decision by European environment ministries. The measures will enter into force from April 2021 onwards. 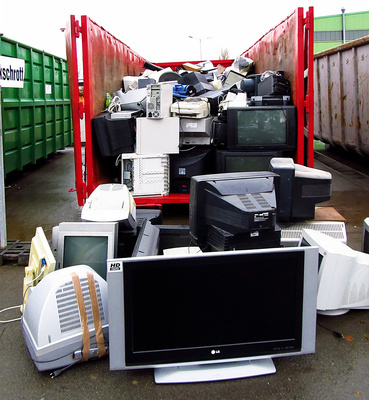 In November, NGOs denounced strong pressure from industry lobby groups, which prompted the European Commission to water down the proposals on repairability in favour of recyclability. Previous articleAndusia Recovered Fuels and Lowmac have formed a partnership in order to supply RDF waste material to EfW plants in Europe. 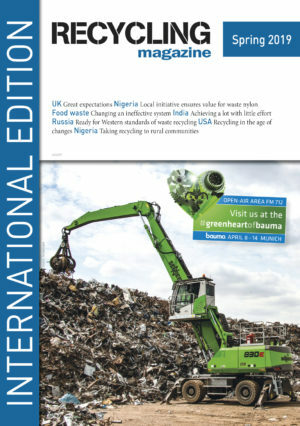 The waste will be recovered and used to create energy and electricity, therefore avoiding UK landfill.